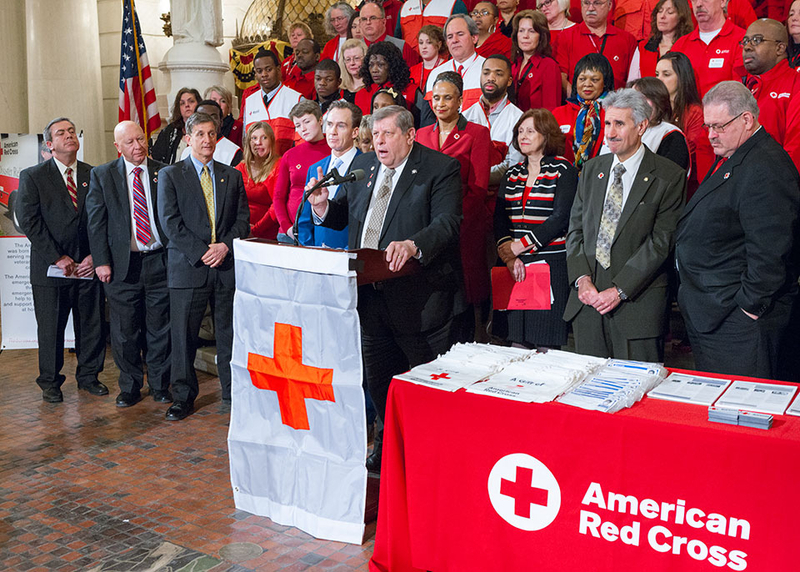 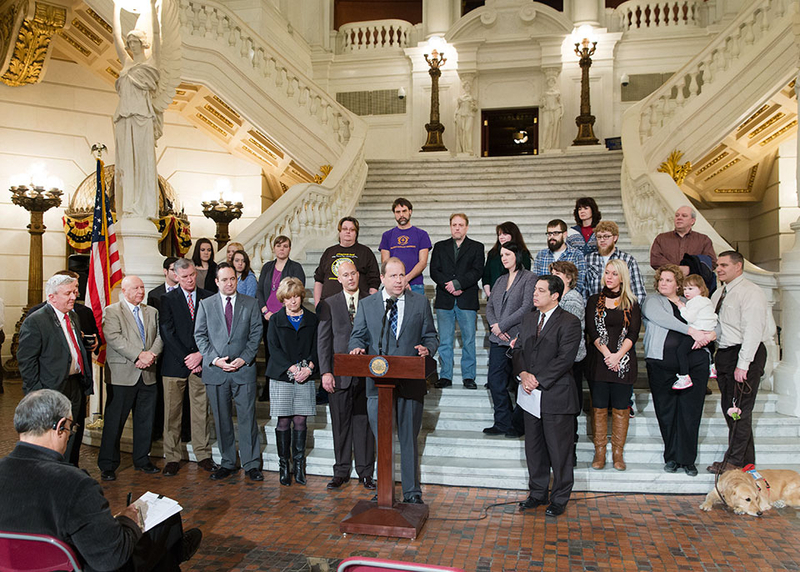 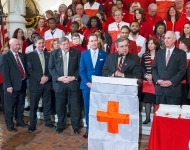 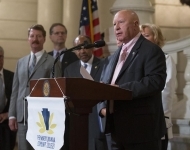 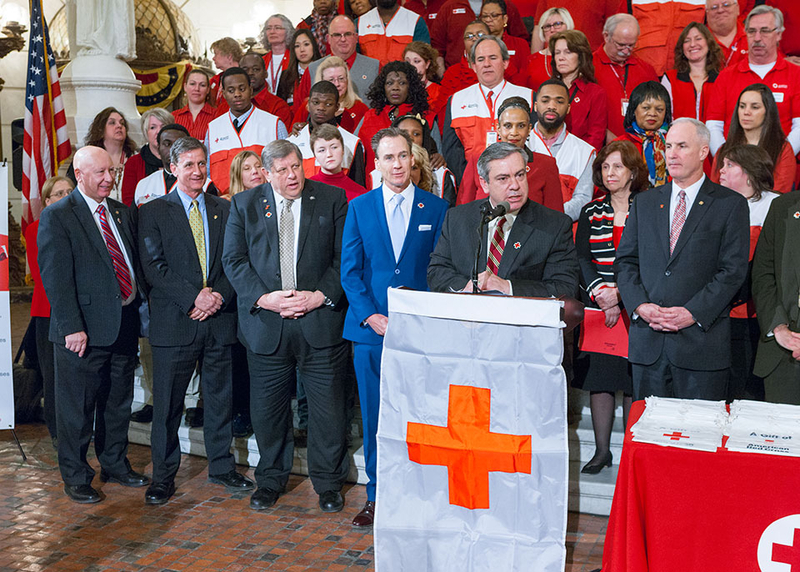 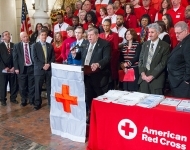 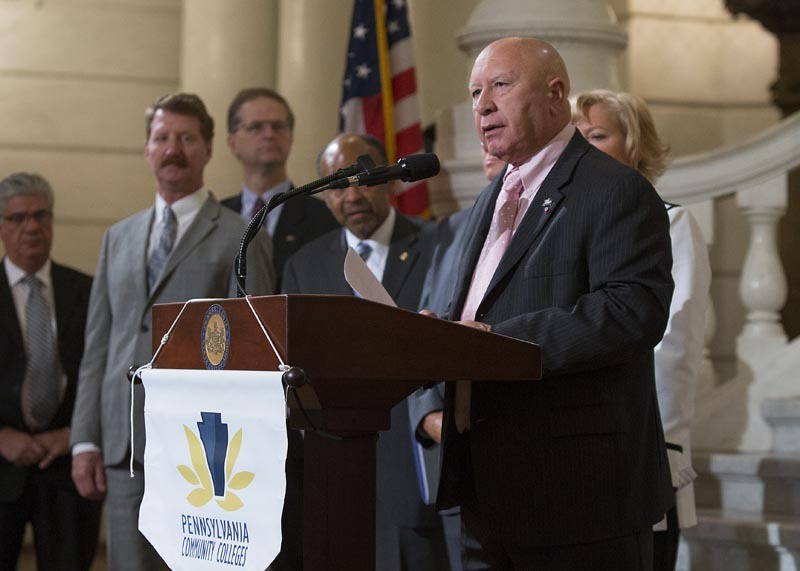 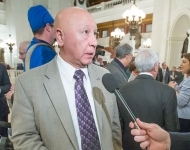 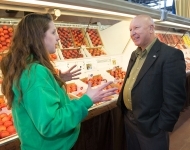 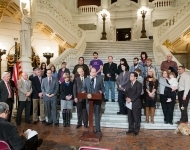 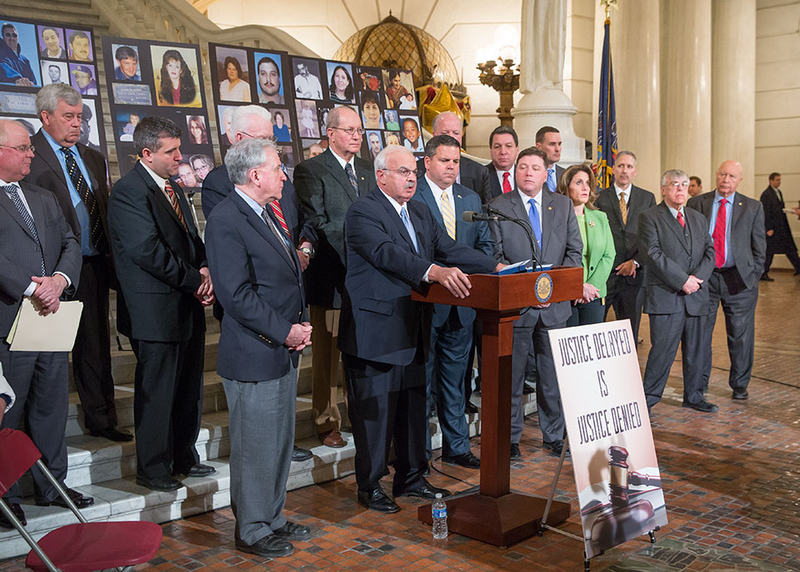 Senator Scavello speaks in support of Pennsylvania’s Community Colleges and the importance of quality higher education. 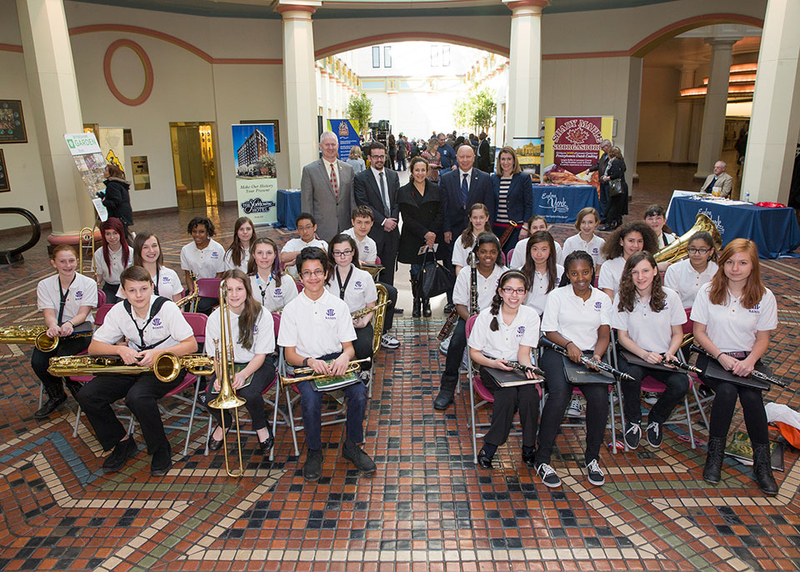 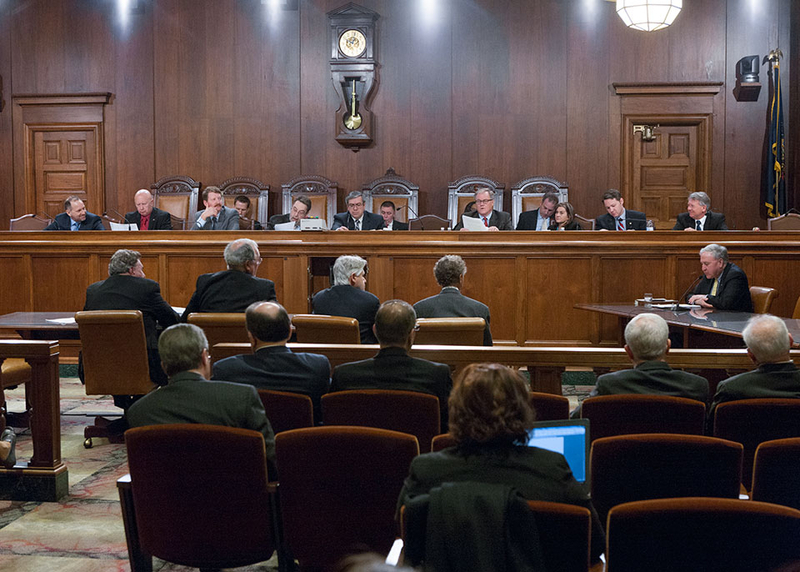 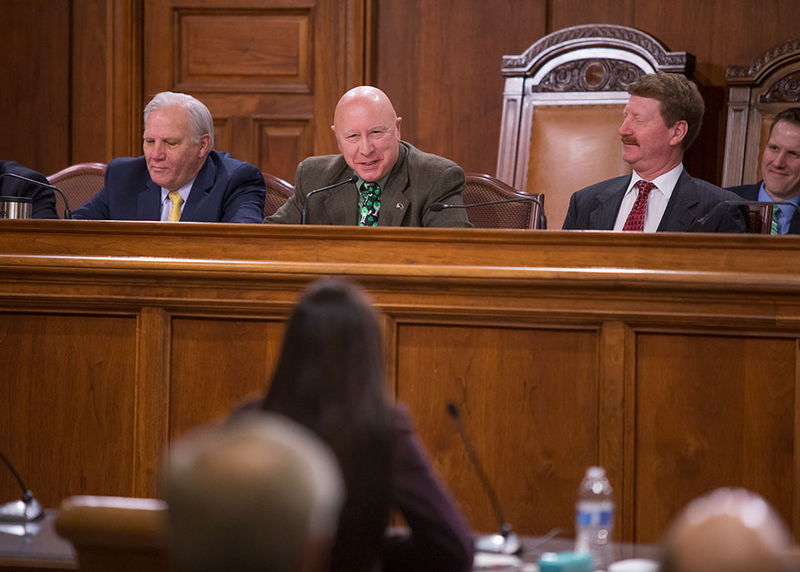 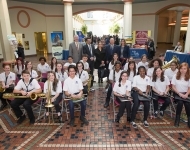 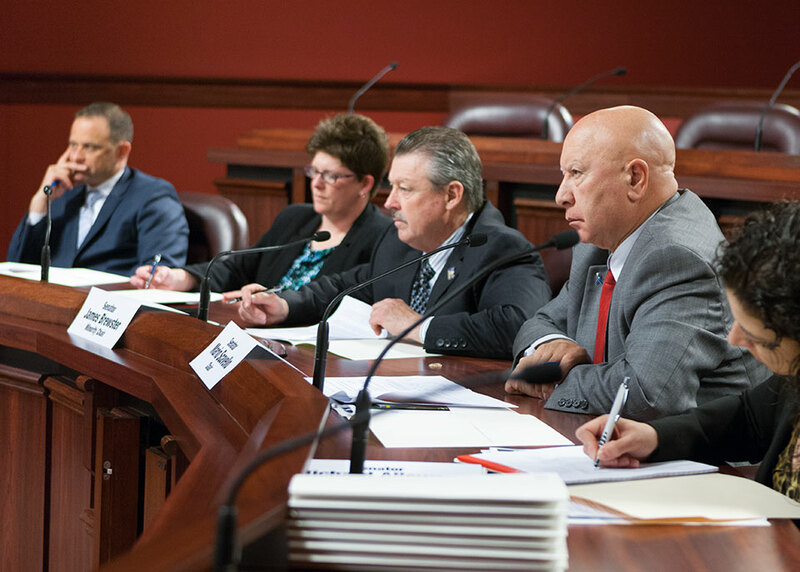 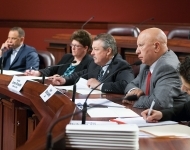 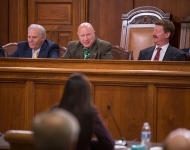 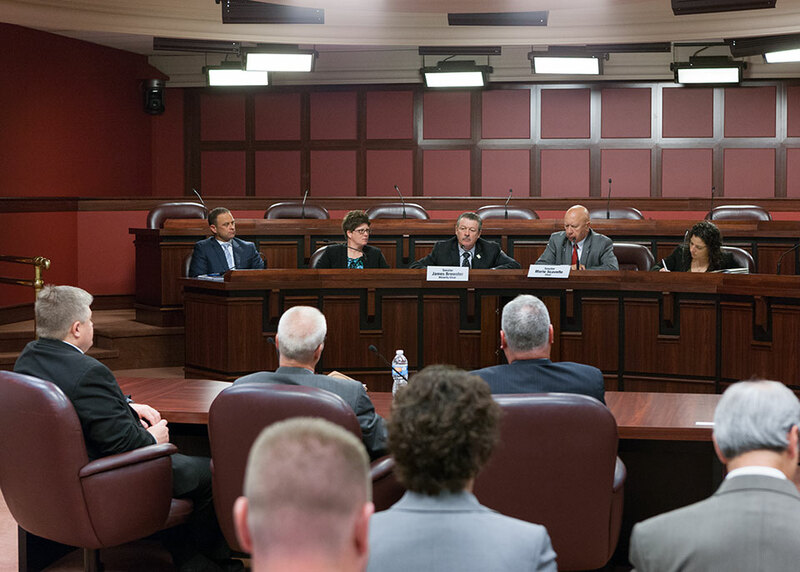 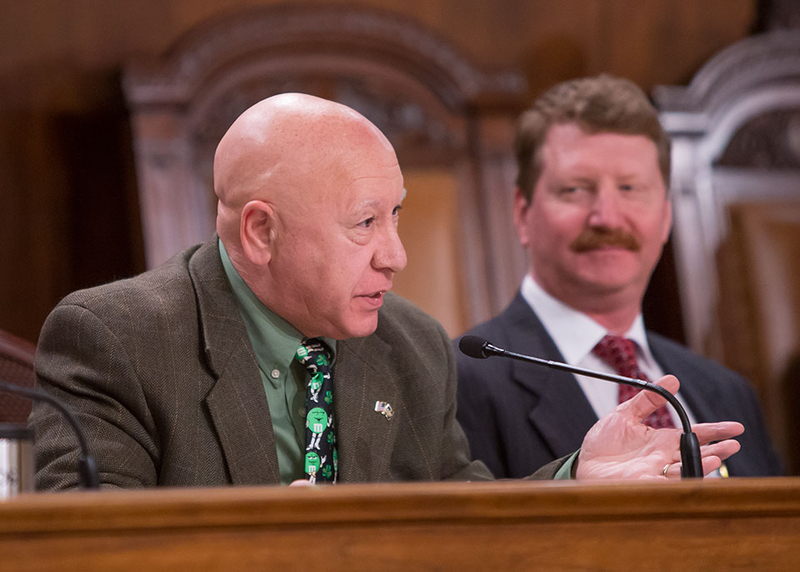 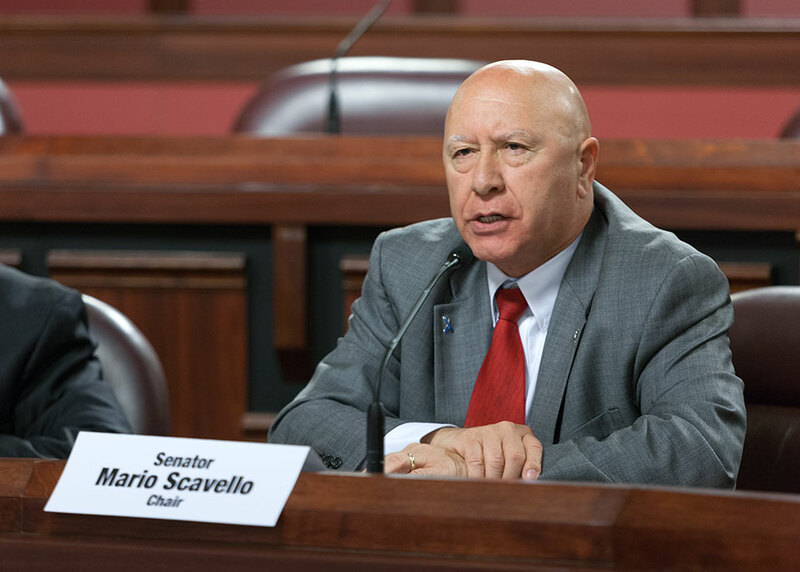 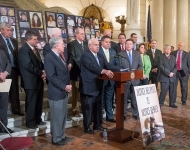 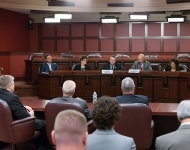 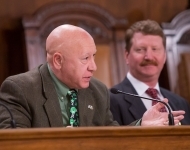 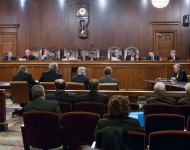 The Senate Game and Fisheries Committee, chaired by Senator Scavello, held a public hearing to review the 2014 Annual Report from the Pennsylvania Fish and Boat Commission. 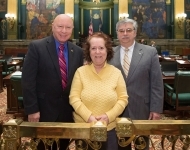 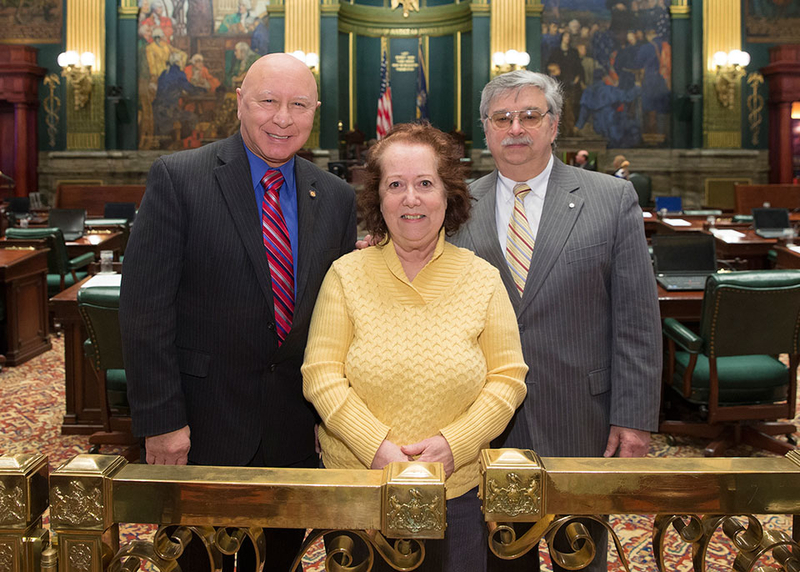 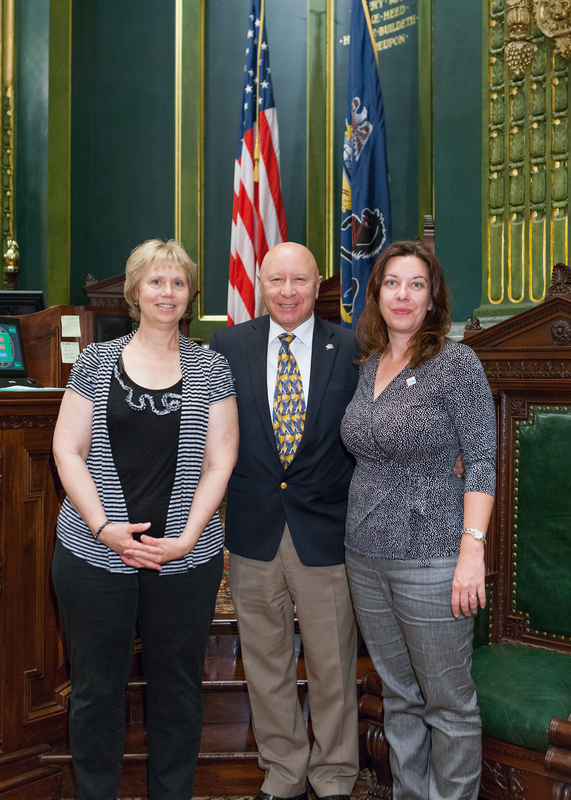 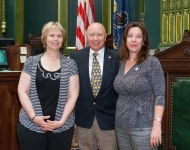 Senator Scavello met with Jan Schwartz and Colleen Heimbach in Harrisburg regarding the importance of "Pre-K for PA." Quality Pre-K programs make all the difference for the success of many of our students. 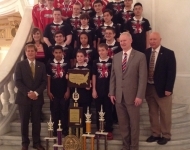 Senator Scavello met with the Pocono Mountain East champion chess team (also pictured are Representatives Jack Rader and Dave Parker). 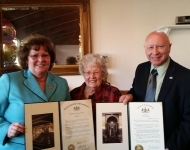 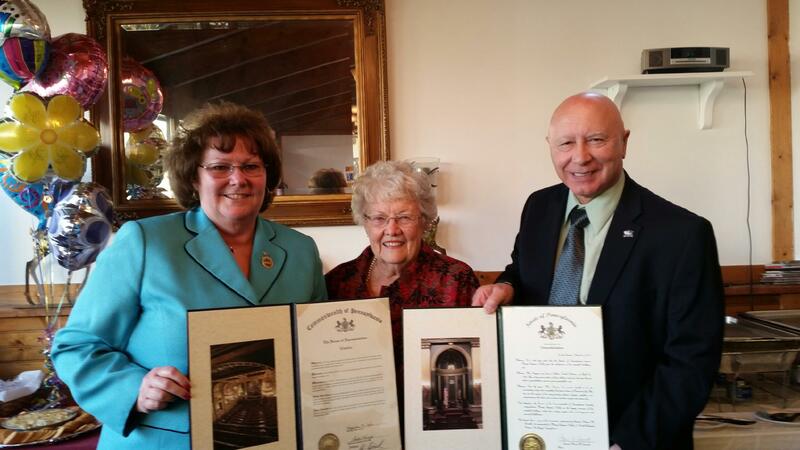 Celebrating Marge Dally’s 90th birthday. 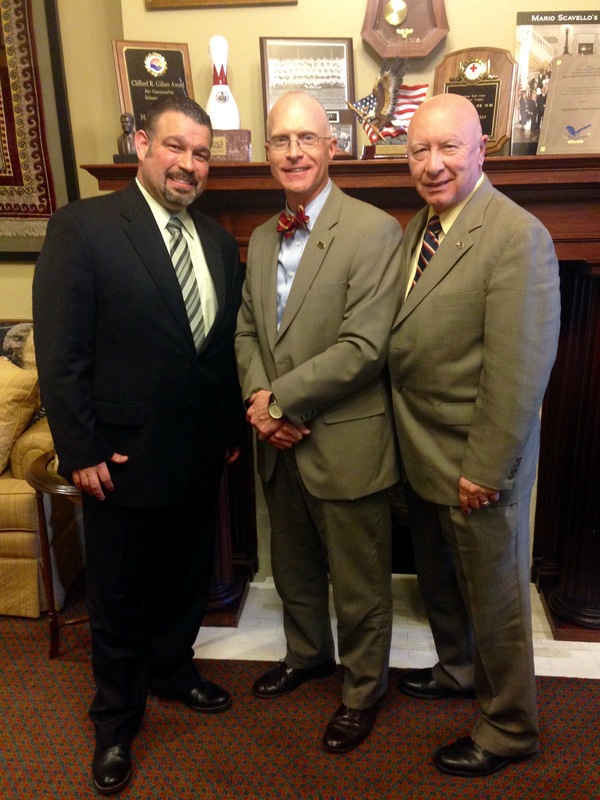 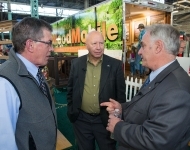 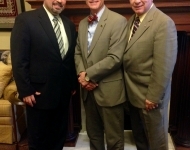 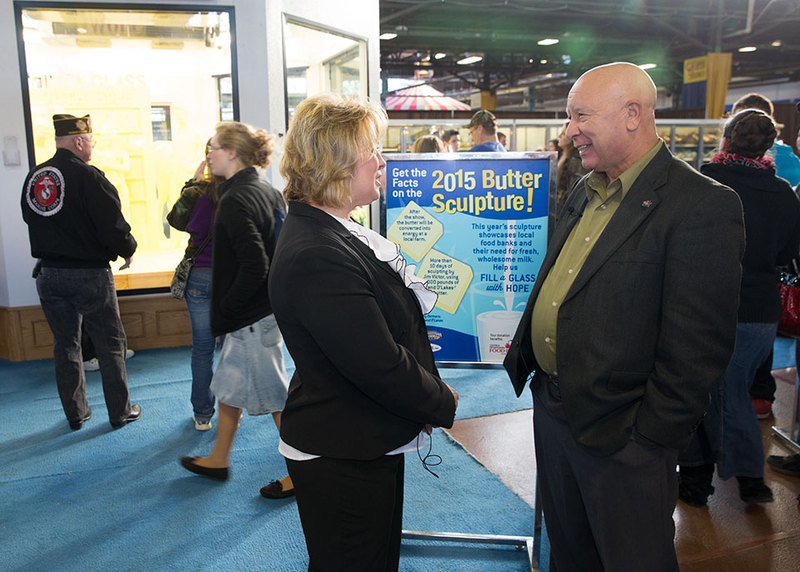 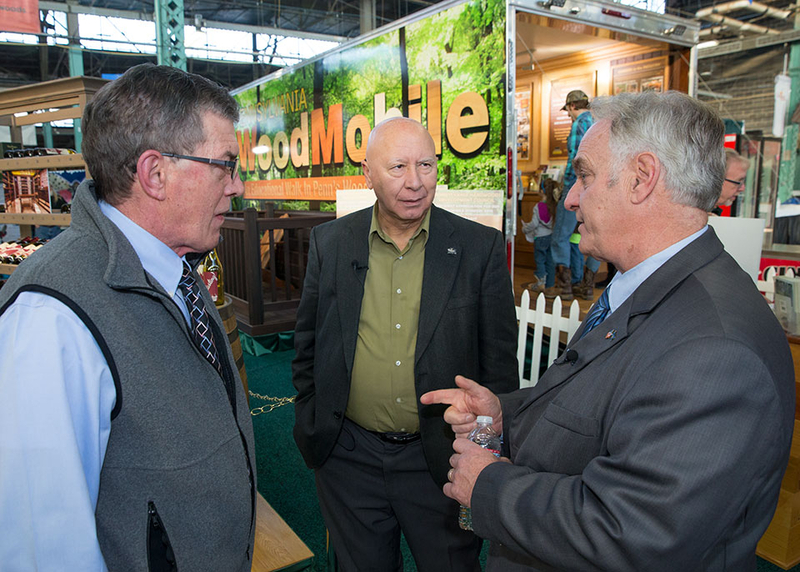 Discussing the importance of career and technical education for our students with Acting Education Secretary Pedro Cortes and Adam Lazarchak, Director of Monroe Career & Technical Institute. 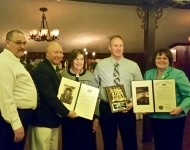 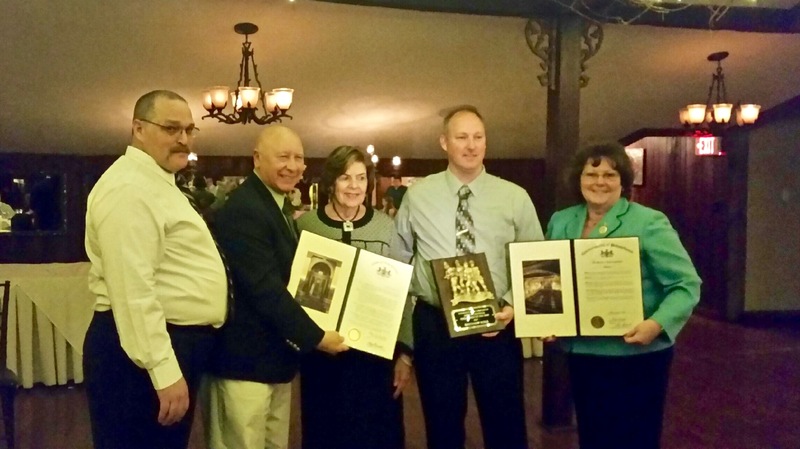 Honoring Matthew Kolb, Lookout Fire Company's "Firefighter of the Year" and recipient of the James G. Dietrich Award. 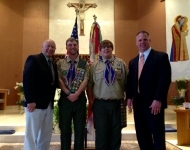 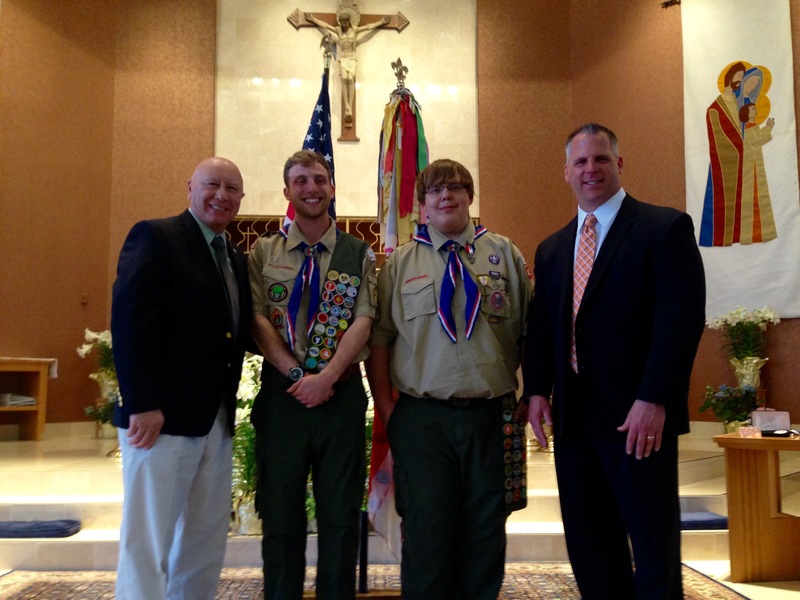 Recognizing Christian Maiella and Ethan Green of Troop 44 on achieving the rank of Eagle. 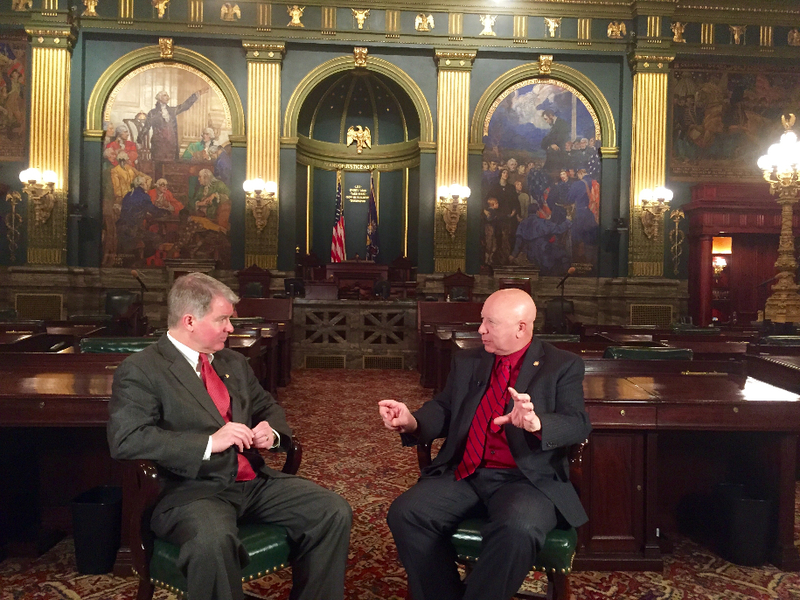 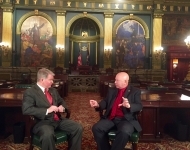 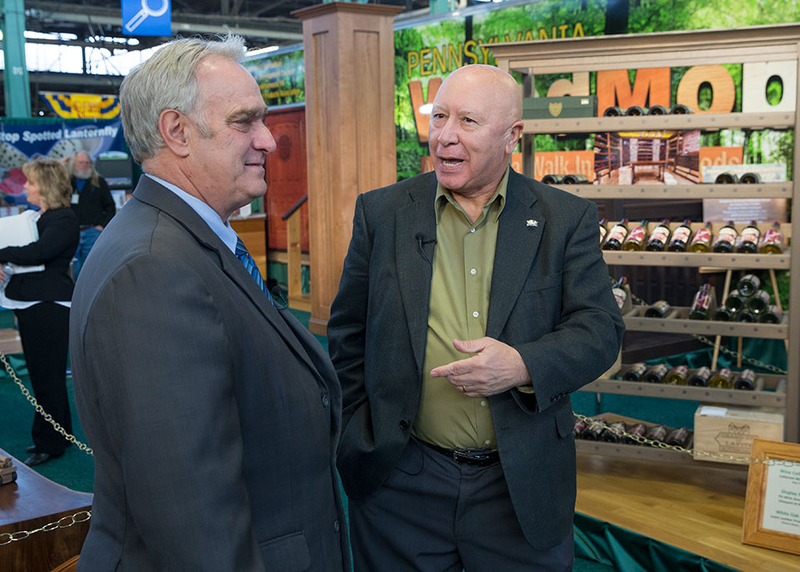 March 25, 2015 - Filming an episode of my Legislative Report with Senator David Argall on property tax elimination. 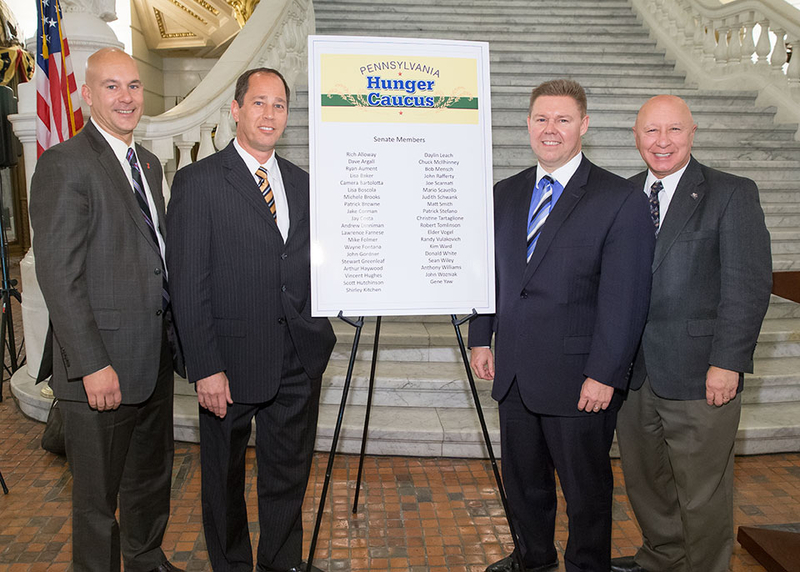 I am proud to be one of many prime sponsors on this bill. 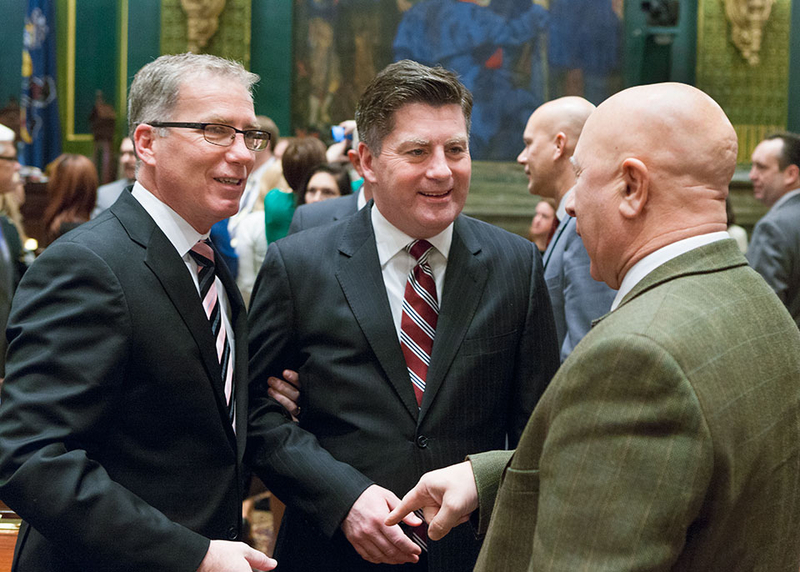 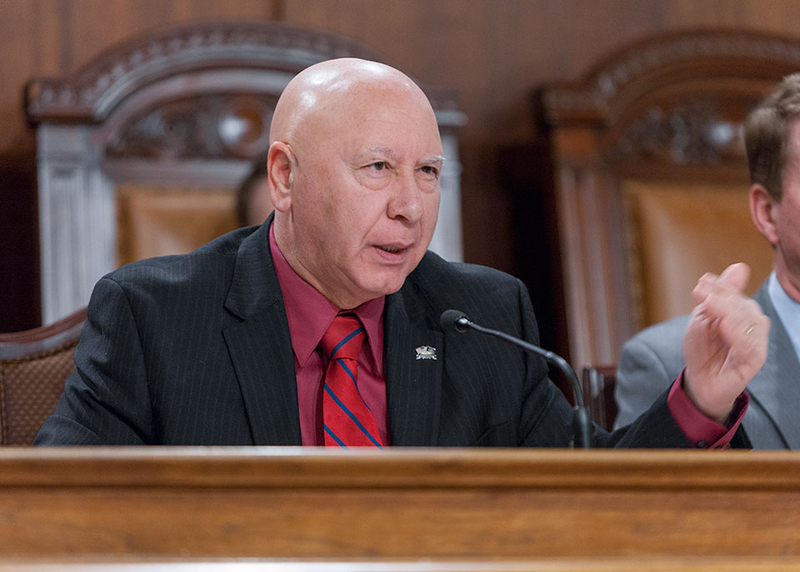 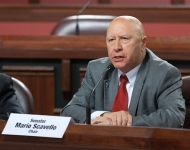 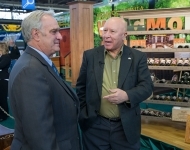 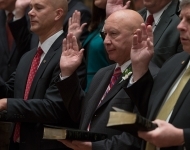 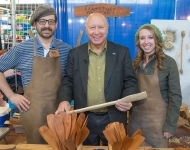 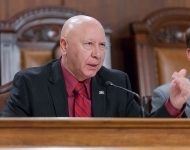 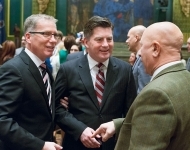 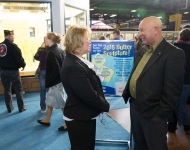 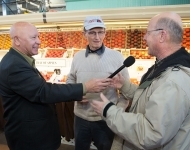 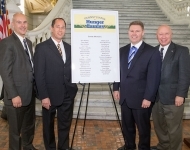 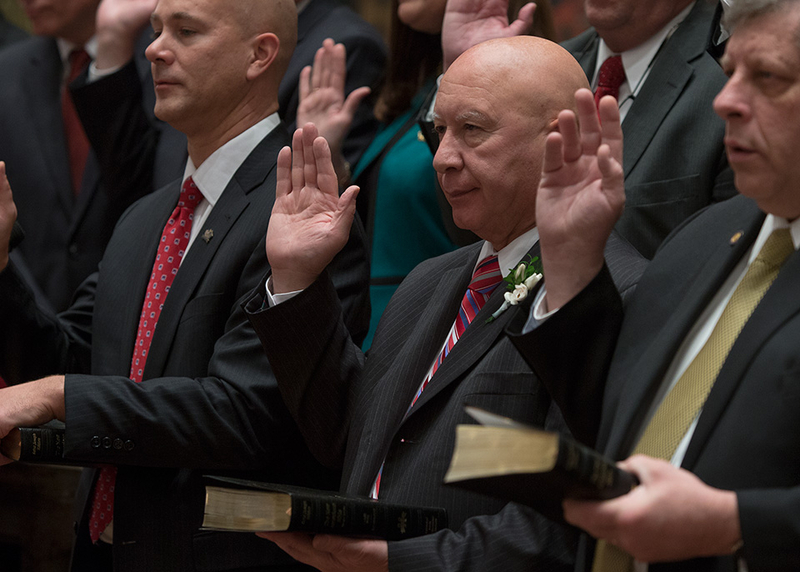 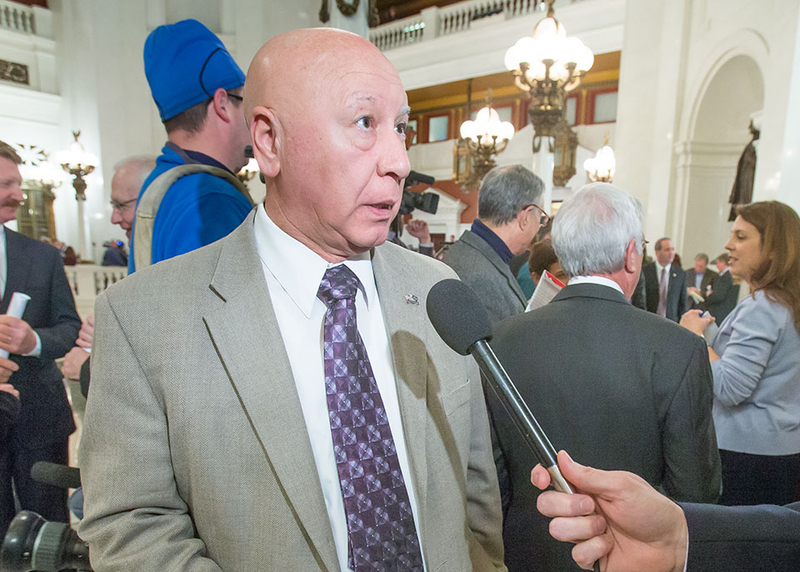 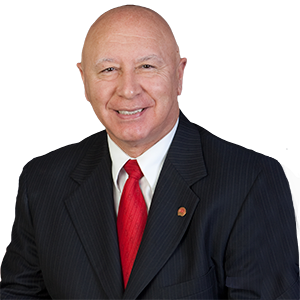 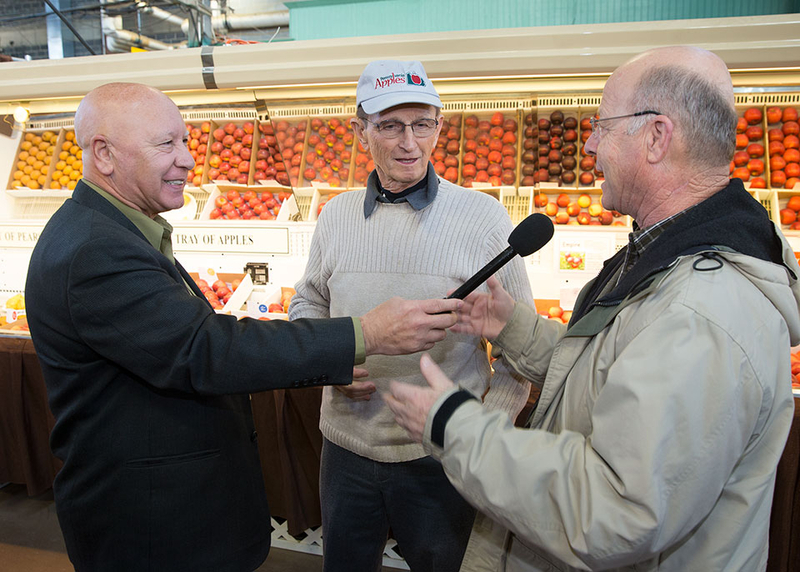 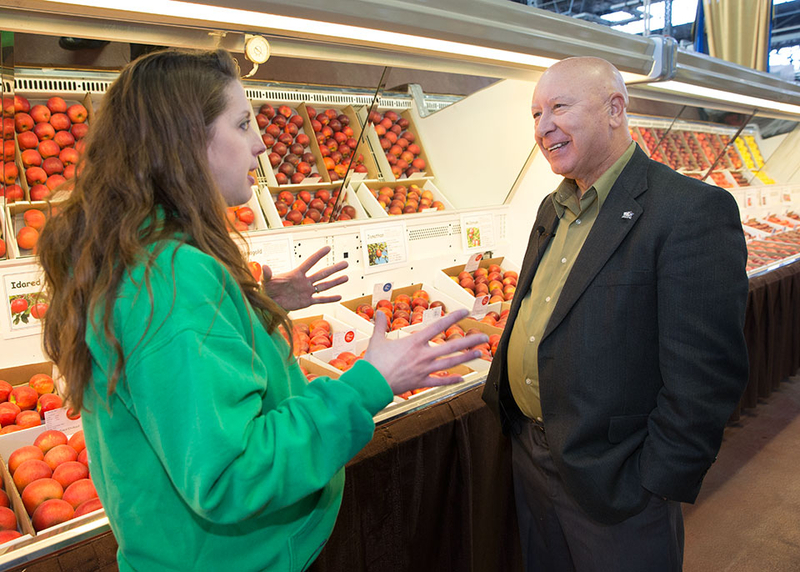 January 6, 2015 - State Senator Mario Scavello was sworn into office to represent the new 40th Senatorial District covering parts of Monroe and Northampton counties.